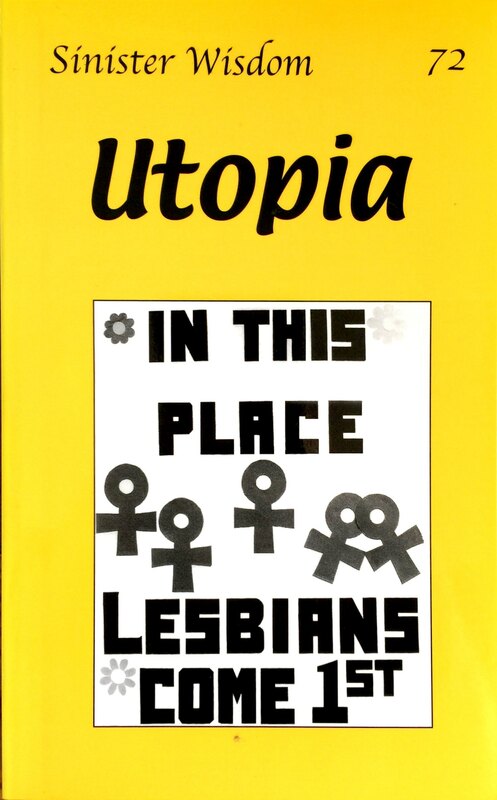 Sinister Wisdom 72: Utopia continues the journey documented by Lesbians writing about their hopes, dreams, and yearnings for a better world. We reclaim our untamed minds and recover our inventive thoughts and actions. Sinister Wisdom 72 is sold out.